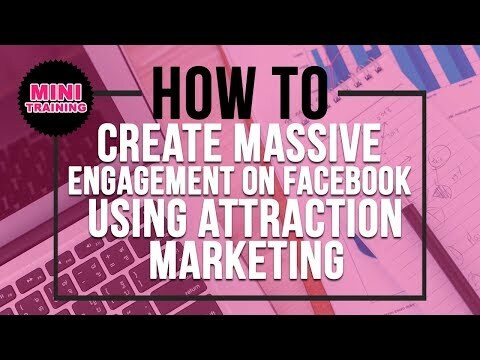 In the video, I show you how to use attraction marketing on facebook to create massive engagement. Without having some of these pieces in place that I mention in the video, getting engagement will be almost impossible! 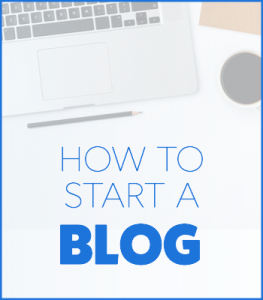 The truth is, most people on Facebook are doing everything wrong and it’s exactly why they aren’t seeing any engagement, generating any leads or making any sales. Be sure to SUBSCRIBE to my Channel & Turn ON the Bell so you’ll get notified as I upload more content to help ya. 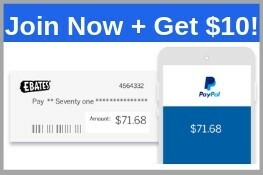 I went from having no influence and no warm market to creating a thriving 6 figure biz online using the power of attraction marketing. It’s not easy but definitely doable if you’re driven and willing to learn.